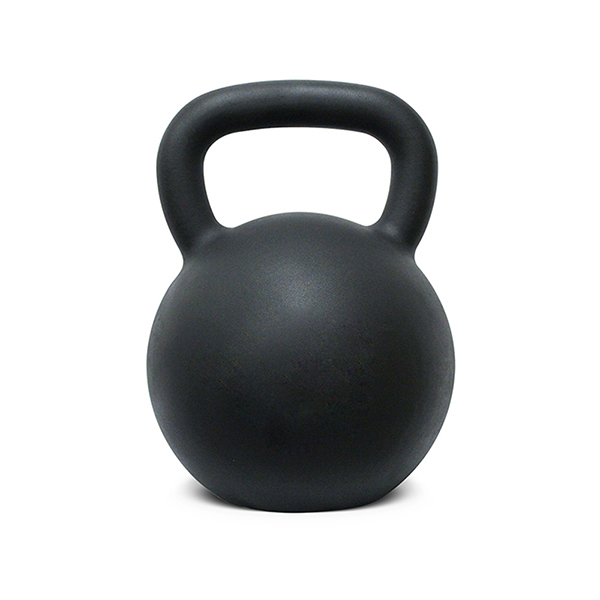 Our Solid Cast Iron Kettlebell is made of one single piece cast iron. It is strong and tough. 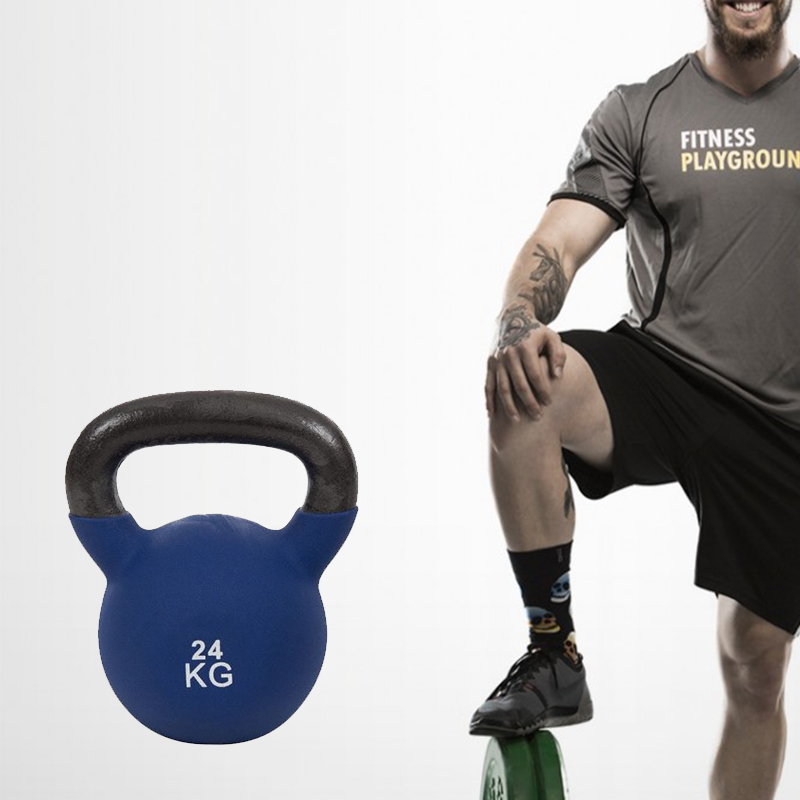 The Powder Cover can protect the Kettlebell from rusting and chipping. A wide range of weights available, engraved on center of bell for easy identification. Enough space between the handle and bell, suitable to perform exercises with one hand or two. Beginners can start from lighter weights then go to heavier ones as their bodybuilding program goes on. Under proper guidance, one can reach very good result to burn fat and keet fit with the Fitness Equipment Kettlebell. Looking for ideal Body Workout Kettlebell Manufacturer & supplier ? We have a wide selection at great prices to help you get creative. All the Coated Kettlebell for Arm Strength are quality guaranteed. We are China Origin Factory of Cast Iron Kettlebell for Women. If you have any question, please feel free to contact us.